It’s a cliche to say that the year flew by, but that’s certainly how we feel about 2017. We’ve been thankful for a year of amazing trips that have had us explore new countries and dig deeper in our own backyard in the US. Some of our adventures were practically impromptu while others had been on our mind for years. No matter where we go, we are always grateful for the opportunity to learn about other people and other cultures. During a year that has brought a lot of challenges and unrest, we continue to believe that travel and keeping an open mind are more important than ever. In 2017, we flew 40,899 miles and visited 10 countries and 8 states. Amongst them all, there were plenty of trains, automobiles, and even 4 ferries and a Caribbean cruise. 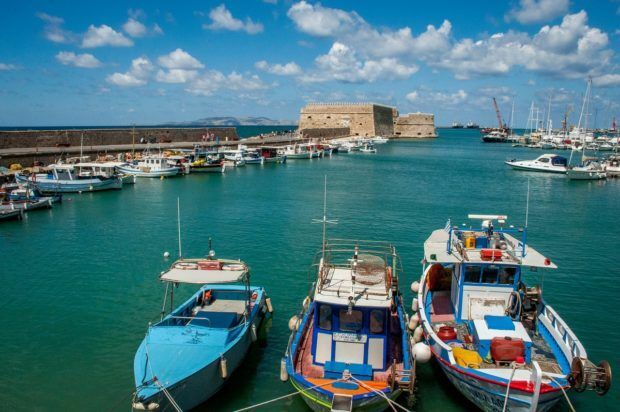 We stepped foot on 10 different islands and visited 12 UNESCO World Heritage Sites. 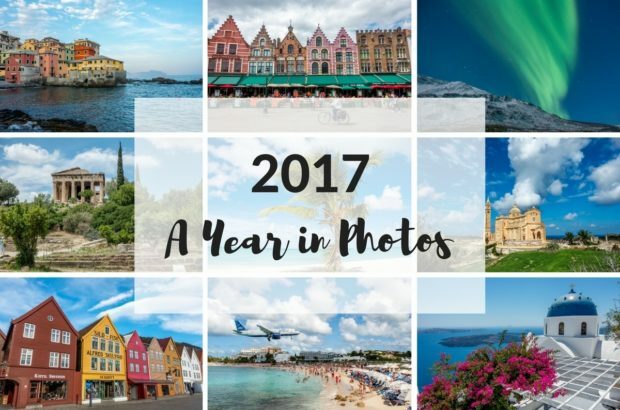 There’s no doubt that it was an amazing year, as our photos attest. Here’s a look at some of the highlights, including many destinations we haven’t had a chance to write about yet. Our 2017 adventures began before 2016 was completely over. 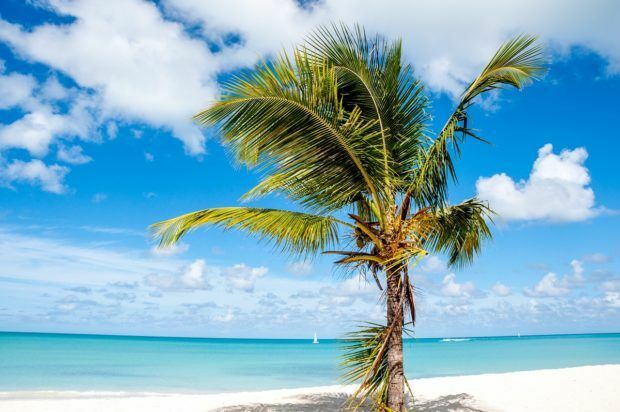 On New Year’s Eve, we embarked on a week-long Caribbean cruise. We drank rum punch on the pristine shores of Antigua and snorkeled at a favorite spot in St. Kitts. 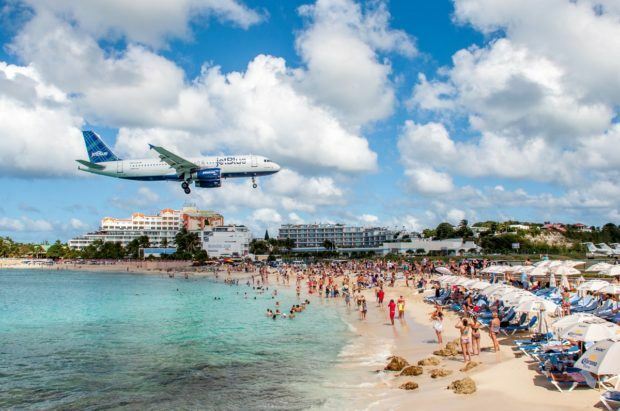 We dove in gorgeous St. Lucia and watched the low-flying airplanes over Maho Beach in St. Maarten. It was an amazing way to kick off the New Year. 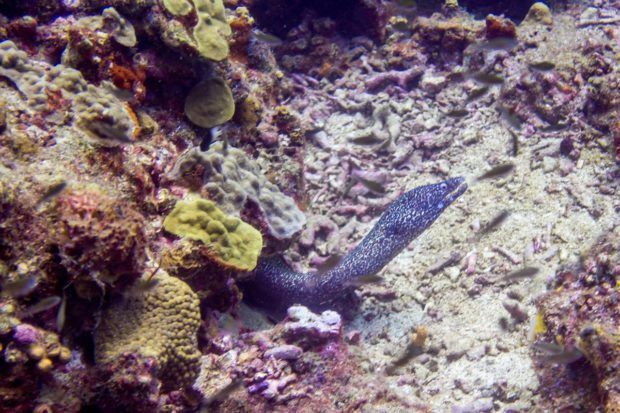 While the end of summer brought a lot of devastation to the Caribbean, the resilient people have rebuilt, and the gorgeous spots we visited are welcoming visitors again. Since we live here, we tend to take a lot of the interesting things in Pennsylvania for granted. The history is deep, and we need to do a better job exploring it. 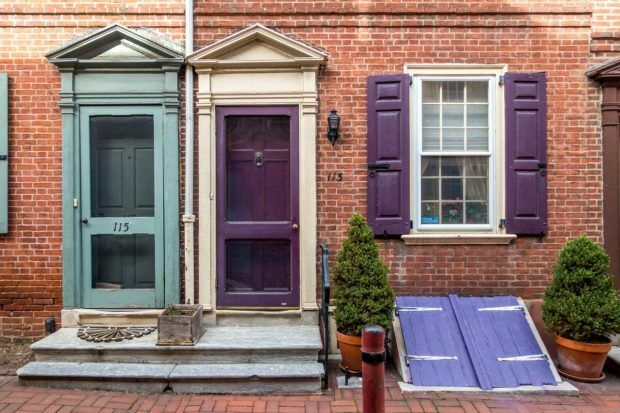 We dipped a toe in with a visit to some of the older sites in Philadelphia, including the colorful Elfreth’s Alley. The oldest residential street in the country, it dates back to 1702. We also headed about 70 miles north to the Moravian sites at Bethlehem, Pennsylvania. There, living history interpreters show visitors how the Moravians lived on their settlement in the 1740s and beyond, including 20 original buildings and sites from the time period. 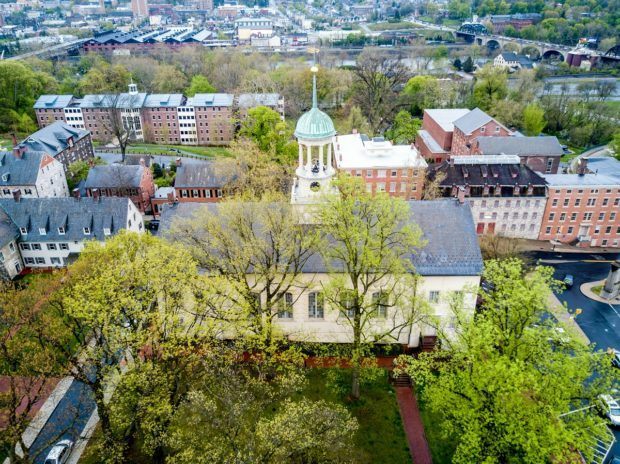 Beyond the Moravian sites, Bethlehem and the Lehigh Valley is actually a destination with a lot happening. 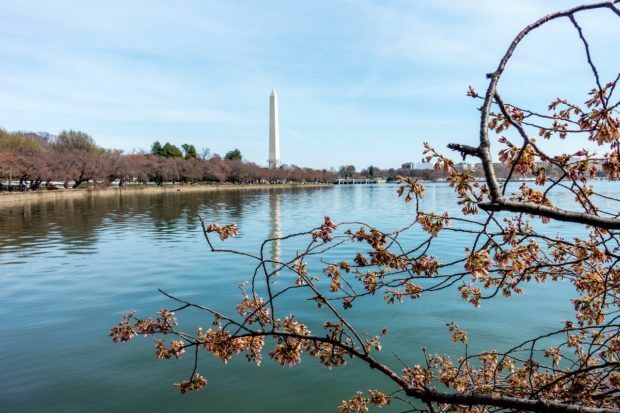 We’ve tried several times to see the epic cherry blossoms in Washington, D.C., but the timing never quite works out since the blossoms reach their peak at a slightly different time every year. The year, we came the closest we’ve ever come to seeing them in all their glory. Even though we were a bit on the early side, we got a glimpse of the beauty across the Tidal Basin. Norway brought several experiences we’d never had before. 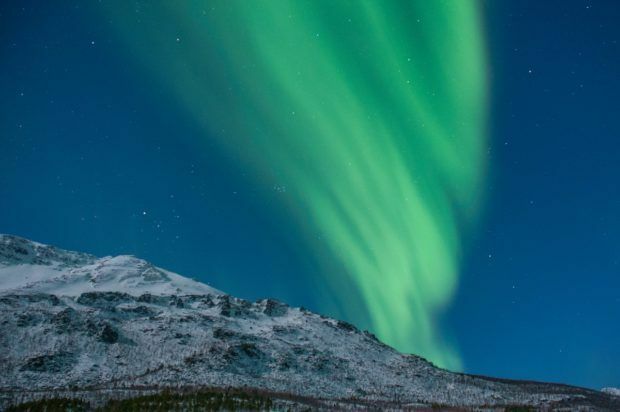 In just over a week in the beautiful country, we went on a dog sledding excursion above the Arctic Circle and spent nights gazing into the sky in search of the spectacular Northern Lights. Both experiences were unforgettable (and helped us redefine our idea of what is cold). 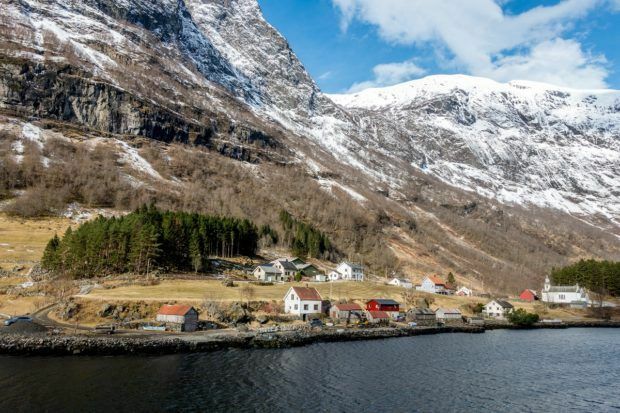 We also had the chance to take the gorgeous Norway in a Nutshell route from Oslo to Bergen. The combinations of trains, ferry, and bus took us through the frozen scenery of Norway. We went over mountain passes, beside icy waterfalls, and through the remarkable fjords carved millions of years ago. When we weren’t exploring the rugged outdoors, we settled for several days in the lovely city of Bergen. 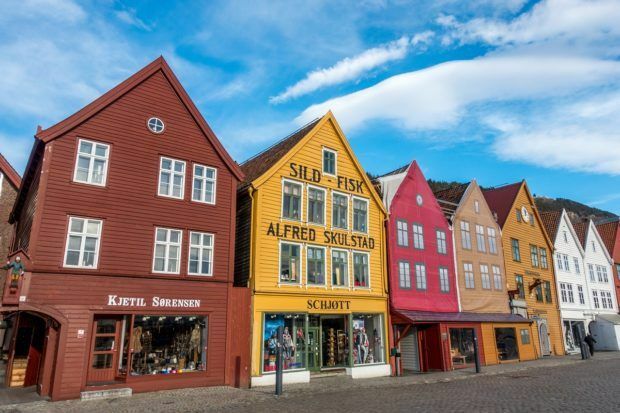 With its mountain views, deep history, and colorful UNESCO site of Bryggen, Bergen was the perfect place to relax and explore. In May, we returned to one of our favorite spots in the East Coast, gorgeous Annapolis, Maryland. We wandered its cute streets, wine tasted, and ate our way across town. 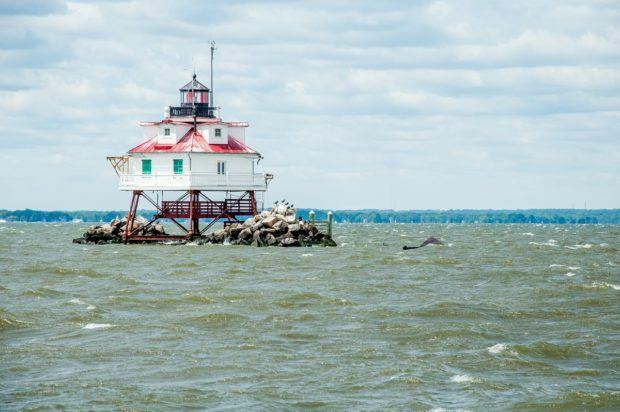 We also enjoyed Annapolis in our favorite way–cruising through the city’s beautiful waterways, even seeing some of the off-shore lighthouses. Fredericksburg, Texas, a town in the Texas Hill Country with a unique German-meets-Texan culture, was another return visit. There was shopping, good eats, outdoor time, and plenty of wine to go around. 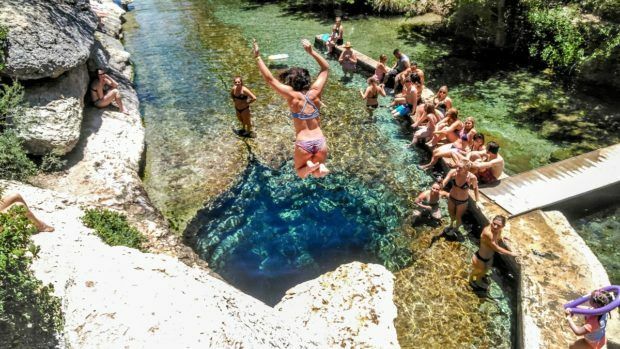 We even got to visit nearby Dripping Springs which is well-known for its swimming spot, Jacob’s Well. Belgium was one of the prettiest trips recently. I was on my own for a few days, which gave me a great opportunity to explore Brussels and Bruges. 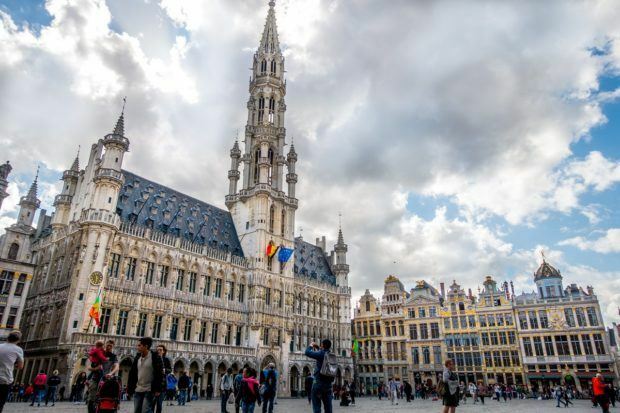 The capital city of Brussels has so much to do from following the Comic Book Route to sampling local delicacies to hanging out in Grand Place. 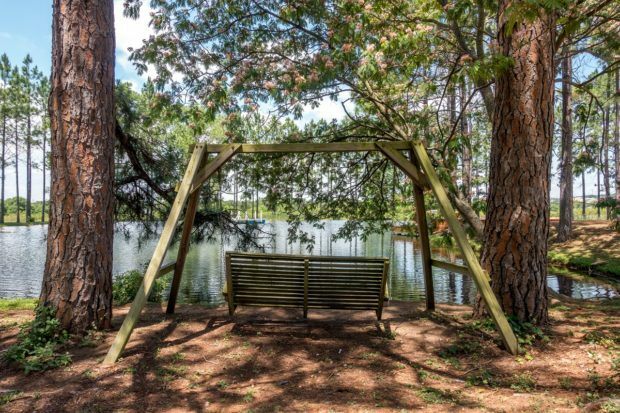 There are new neighborhoods to visit and sights to see everywhere you go. 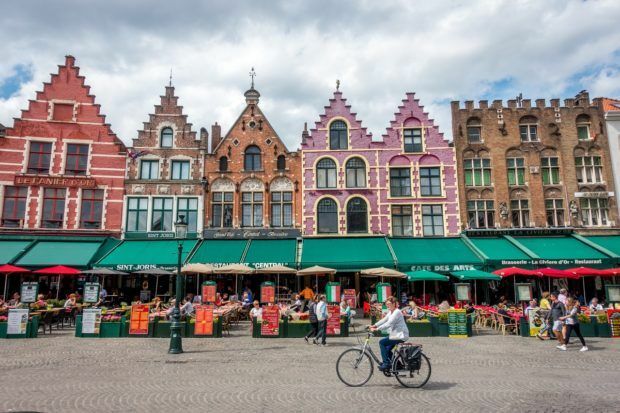 Arriving in Bruges brought a very different experience from Brussels because the city is so concentrated and highly walkable. There are stunning buildings on every street, and their beauty is only multiplied by the canals tracing a route through the city. 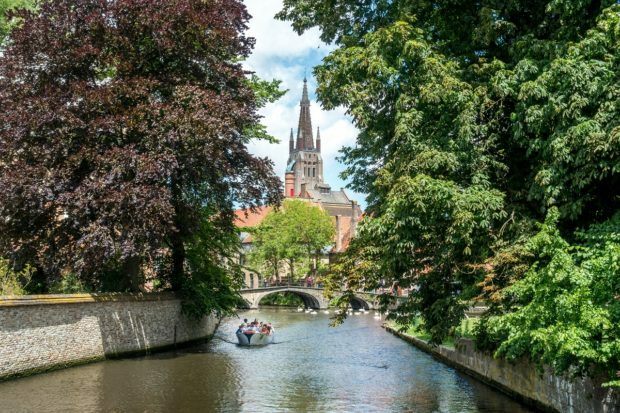 It’s difficult to come up with new words to describe just how breathtaking Bruges is. Lance and I reunited for a vacation in Greece that we’d been looking forward to for a long time. 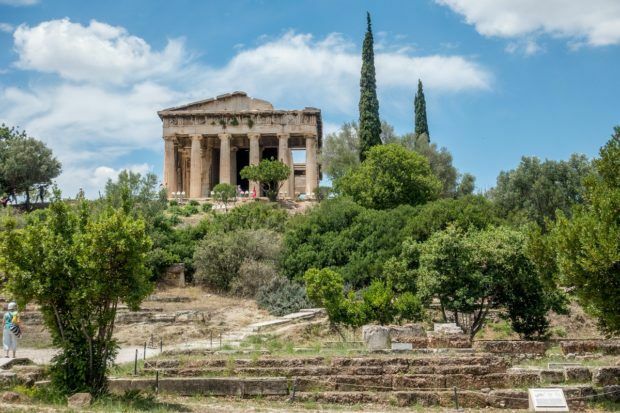 After several days in glorious Athens, we set off for a trip to Delphi, an ancient Greek site that I first learned about at age 12—I’d wanted to visit since then. The excitement of visiting Delphi was only exceeded by the time that followed in the islands. 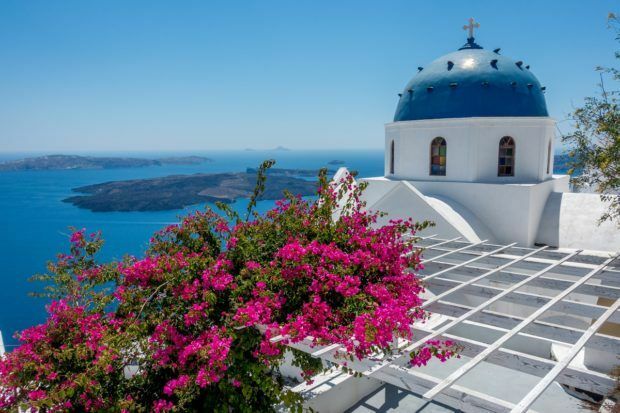 We strolled the beaches and explored the mountains of Crete for 5 days and hiked the hills and sailed around the caldera of Santorini. In Hydra, we maximized our time in the Mediterranean sun and sea. The Greek Isles truly are all they’re cracked up to be. 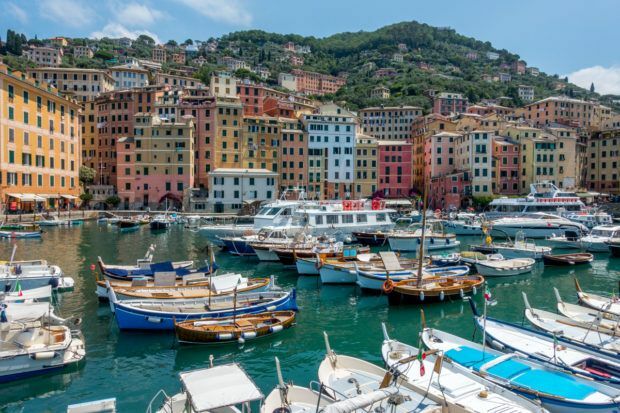 June ended with a stop in a new destination in Italy—the Italian Riviera. 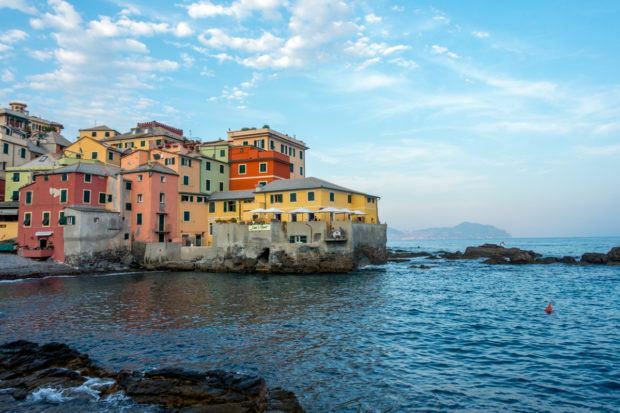 Using Genoa as a base, we visited the brightly-colored seaside towns, dipping our toes in the water of Camogli and watching the sunset over the sea. Because my sister lived there for a decade, we’ve been going to San Diego regularly for years, but we haven’t explored too far beyond the city. 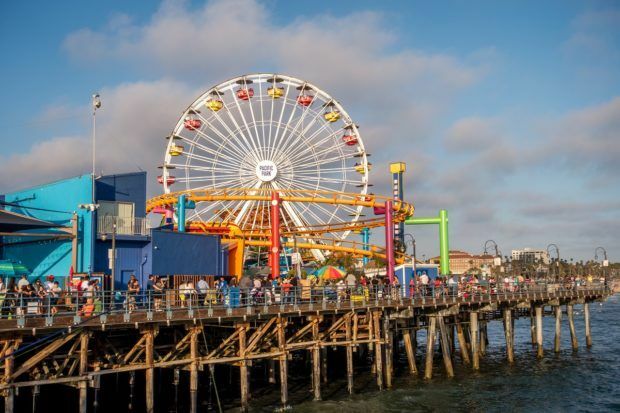 That changed this year when we headed a bit north to Venice and Santa Monica. We strolled the famous Santa Monica Pier, wandered Venice Beach, and checked out the local street art. We failed at celebrity sightings but won at having an awesome weekend. 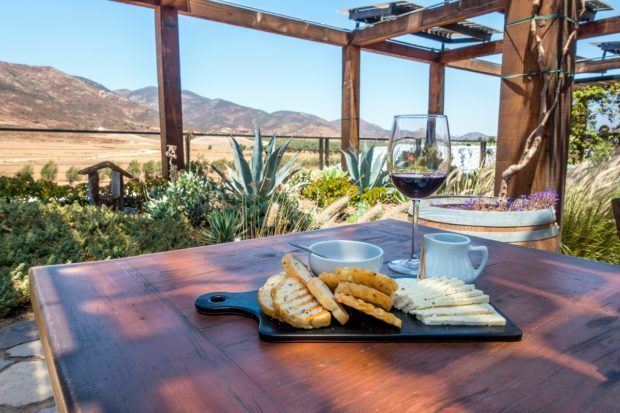 Next up was a trip south of the border to the Mexican wine country of Valle de Guadalupe. We spent two days tasting our way through some of the best the area had to offer and we loved checking out the unexpected offerings. 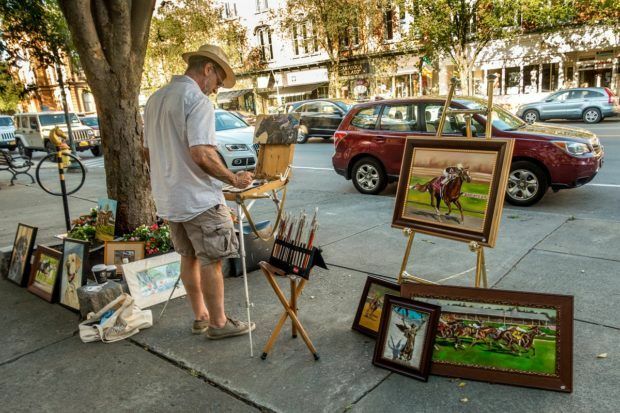 August brought an opportunity to discover Saratoga Springs, a cute city in Upstate New York. The city is well-known for its magical springs which you can both taste straight from the ground and luxuriate in at the historic Roosevelt Baths and Spa. There’s also great food and shopping along with a fabulous local music and cultural scene. Not far from Washington, D.C., there are a wealth of culinary experiences to be had. We ate and drank our way around northern Virginia, checking out wineries, breweries, and fabulous restaurants. 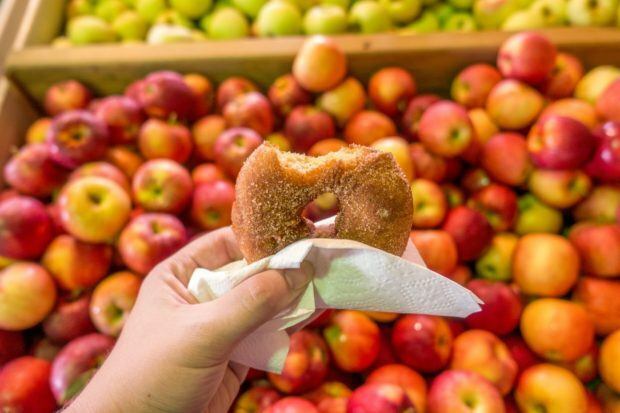 Then we ventured to the gateway of the Shenandoah Valley in Winchester, which added orchards and the most perfect cider donuts to our fall itinerary. Our week-long trip around Sicily gave us a completely unique view of Italy, a country we’ve known and loved for over a decade. 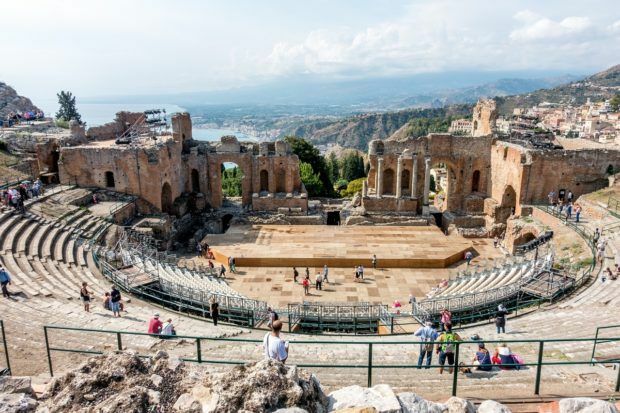 Sicily takes the most interesting parts of Italy and marries them with Arab influence in a remarkable blend of cultures, histories, and aesthetics like we’ve never seen before. 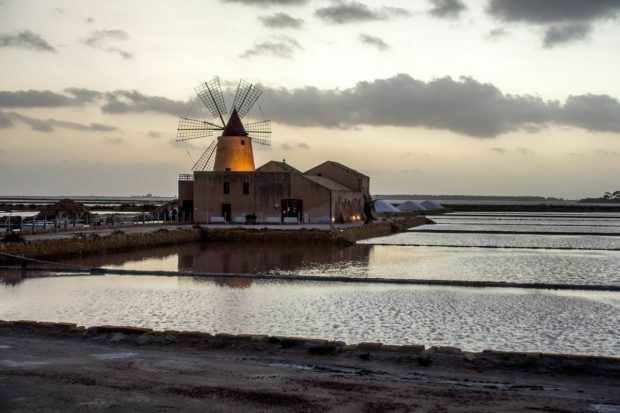 From the spectacular cathedral at Cefalu to the markets of Palermo and salt pans of Trapani, we fell in love with this island. Like Sicily, Malta practically defies explanation. 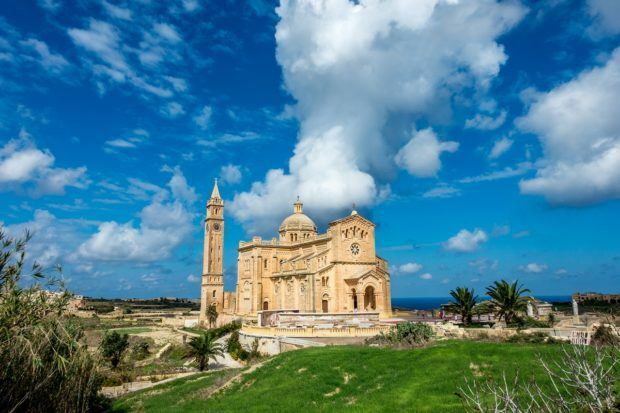 The whole time we were on Malta and Gozo, we kept saying that everything looked like Game of Thrones, which is to say that all the scenery appeared to be created by a set designer and cinematographer rather than anything that could exist in the real world. Also, it may be because Malta was a set for the show. Either way, it’s unbelievable. 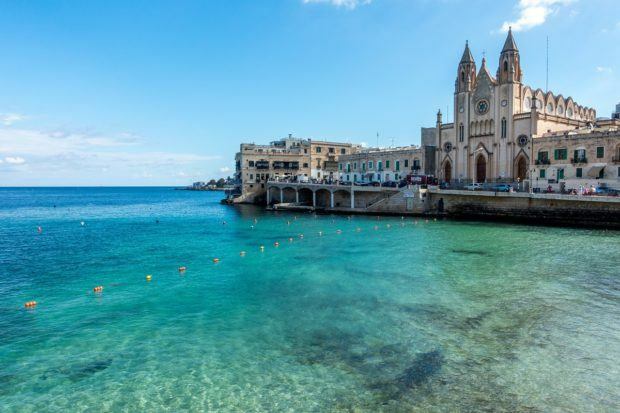 From the buildings to the beaches, Malta is just stunning. The Christmas season in Gettysburg is the definition of small town charm. 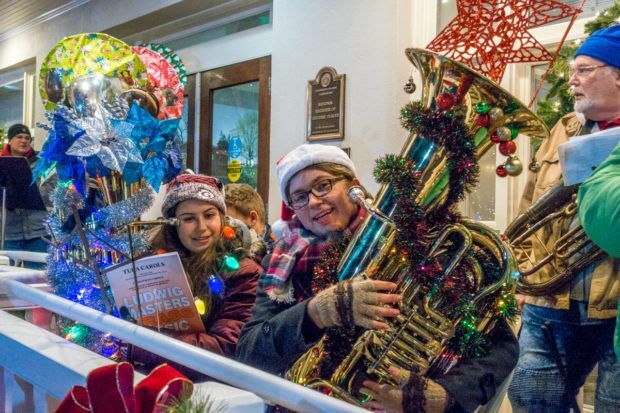 The tree in the town square, the sweet music of a tuba choir heralding carols, and the traditional production of A Christmas Carol are just a few of the things that make Gettysburg a must-visit for getting in the Christmas spirit. 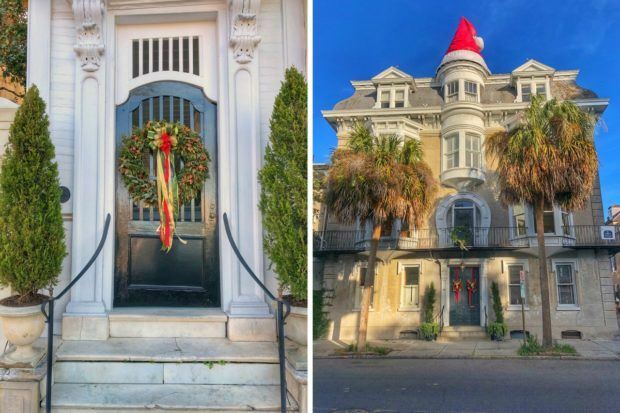 We determined that Charleston, South Carolina, would be the perfect destination for our family Christmas celebration—delicious food, lots of interesting things to see, and decorated to the nines for the season. And we were right. Plus, the weather was much cooler than it is in other times of the year, which made us all happy. We spent days wandering through the historic alleys just photographing doors. That is, of course, when we weren’t eating our weight in seafood and trying out the bars around town. 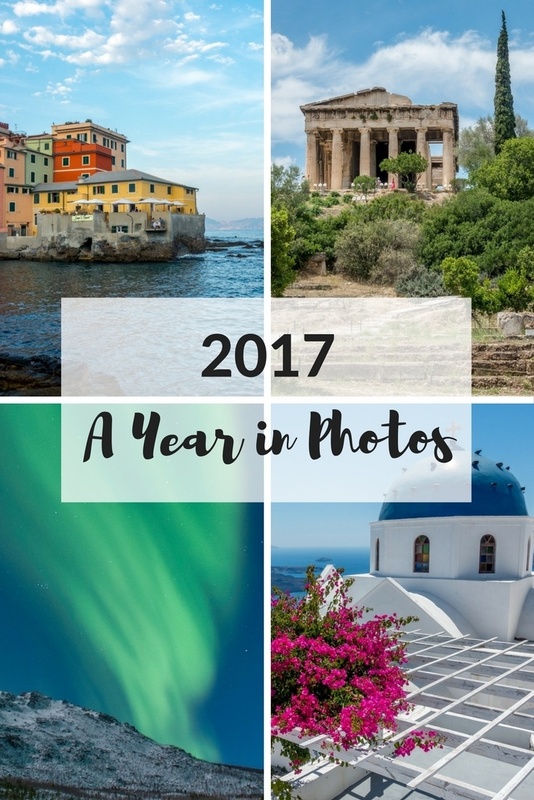 No matter what way you slice it, 2017–our 10th year writing this blog–was full or gorgeous destinations and amazing experiences. We’re looking forward to seeing what’s in store next.